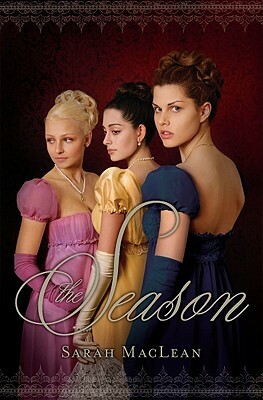 Murder, treason, ballgowns, and boys . . . Regency London has never been so deliciously treacherous, adventure-filled, or . . . romantic! Sarah MacLean grew up in Rhode Island, where she spent much of her free time bemoaning the fact that she was more than a century too late for her own Season. She currently lives in New York with her husband, their dog, and a ridiculously large collection of romance novels. She is currently at work on her second novel.